With the conclusion of the Gainesville mayoral election of March 19, incumbent mayor Lauren Poe will continue in his position, winning by 7,158 votes, or 61.82 percent of the vote. Runner-up Jenn Powell received 2,138 votes, or 18.47 percent. Jennifer Reid received 1,804 votes, or 15.58 percent. Finally, Marlon Bruce received 478 votes, or 4.13 percent. A total of 11,626 people voted in the election. This is only 12.95 percent of the 89,777 registered voters in Gainesville. This is a ratio that is consistent with past local elections without state or federal ballot choices. In 2018, the voter turnout was 13.5 percent while 2017 saw 11.88 percent turnout. 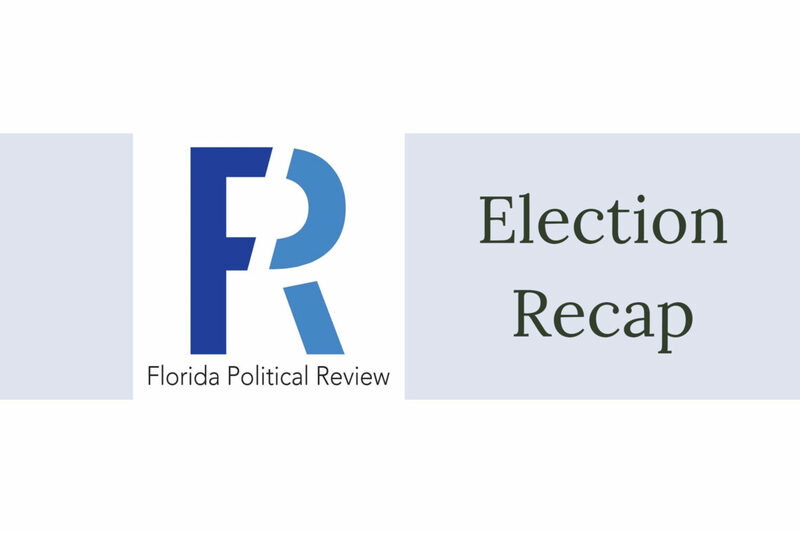 TJ Psyche, director of outreach for the Alachua County Supervisor of Elections, responded to this election’s turnout in a statement reported by WUFT: “I think this is pretty consistent with our expectations”. Mayor Poe ran his campaign with some strong advantages that were reflected in the election results. Poe has a large political history in Gainesville, having had worked in the City Commission for 9 years, the last 3 being its mayor. Poe’s campaign had a large financial budget, having spent $14,046.66. This is more than the combined total of $8,733.74 that the other three candidates spent. He was also endorsed by a range of groups, such as former Florida gubernatorial candidate Andrew Gillum, the Sierra Club, and the UF College Democrats. The March 19 election also involved the seat for District 4 County Commissioner, which was won by incumbent candidate Adrian Hayes-Santos, who received 1,601 votes, or 73.68 percent. His sole opposition, Robert Mounts, received 572 votes, or 26.32 percent of the turnout. Mayor Poe and Commissioner Hayes-Santos will serve their elected positions for 3 ½ more years; the half-year is the result of the city choosing to move local elections to the fall in an attempt to improve voter turnout. The election also included a ballot option to create a City Charter Review Commission. Many in Gainesville wanted its creation, with 62.96 percent of votes in favor of it. The commission’s role is to meet every 10 years to propose changes to Gainesville’s government structure. This amendment process has existed in other Florida counties, such as Broward, Alachua, and Orange County, alongside Tampa which voted in favor of it this March. The group will consist of 11 members chosen by the city commission and meet in 2019 to make proposals before May 2020. The city commissioners will then choose to either pass the suggestions or place them on the 2020 general election ballot. This is a process that will occur every ten years from now on.